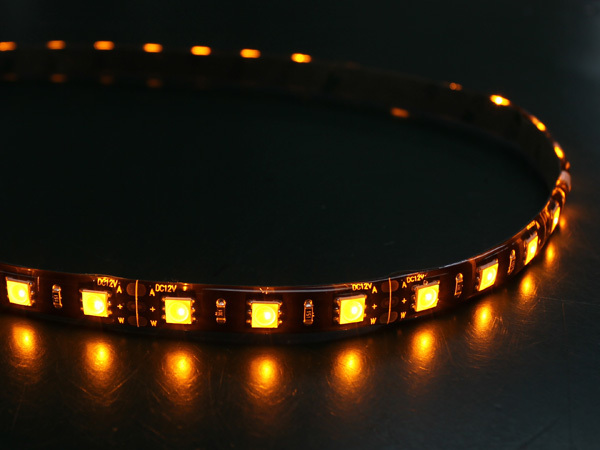 With 30 pcs of 5050 LEDs on each strip, they are amazingly bright and are available in cool white/amber and red/amber versions! Choose which color for each signal!! 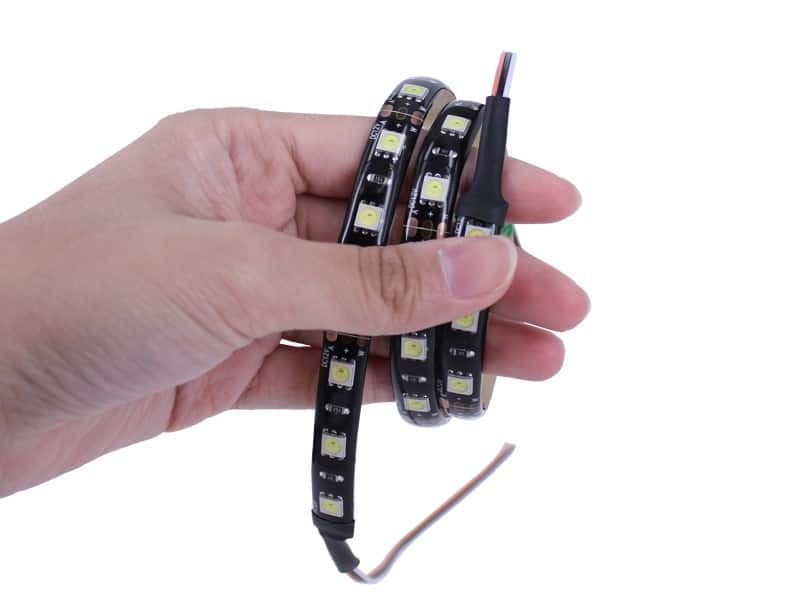 2 color chips are packed into a single LED - means All LEDs on the strips will light up no matter headlight or turn signal are on. 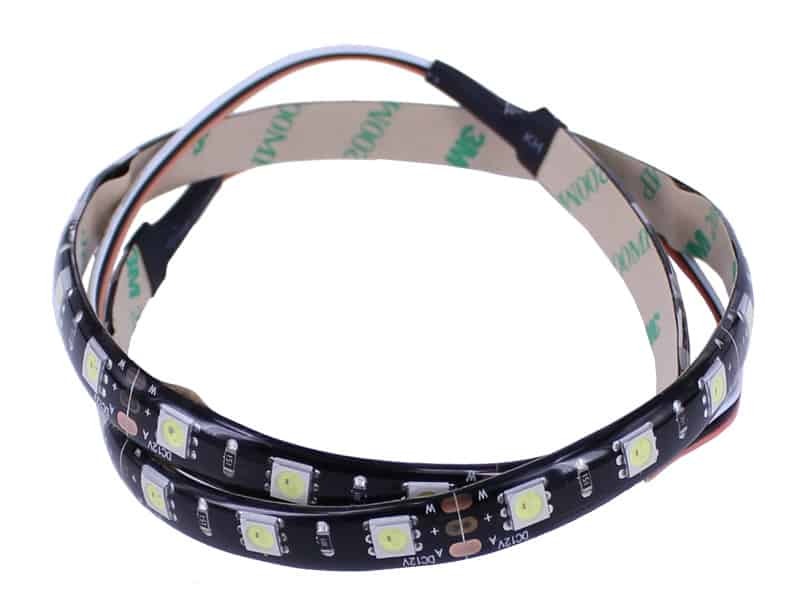 100% Home-made - We made the strip in-house, from raw materials sourcing to final QC checking! 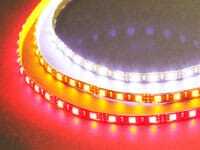 High quality 5050 LEDs, bi-color of cool white/amber and red/amber, give you super bright bi-color effect. 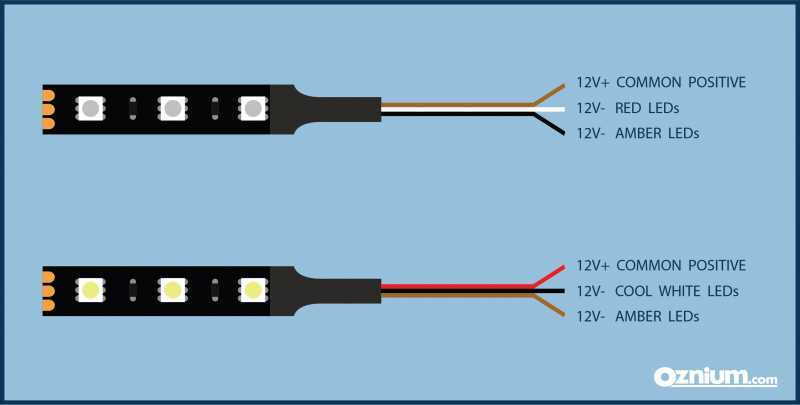 Need to make it shorter? 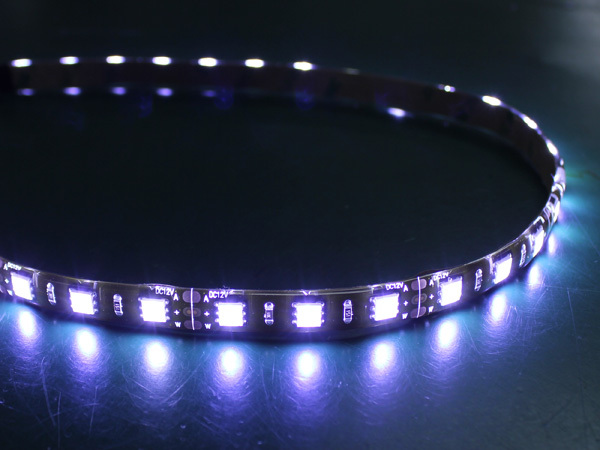 They can be cut every few inches (or between every 3rd LED). 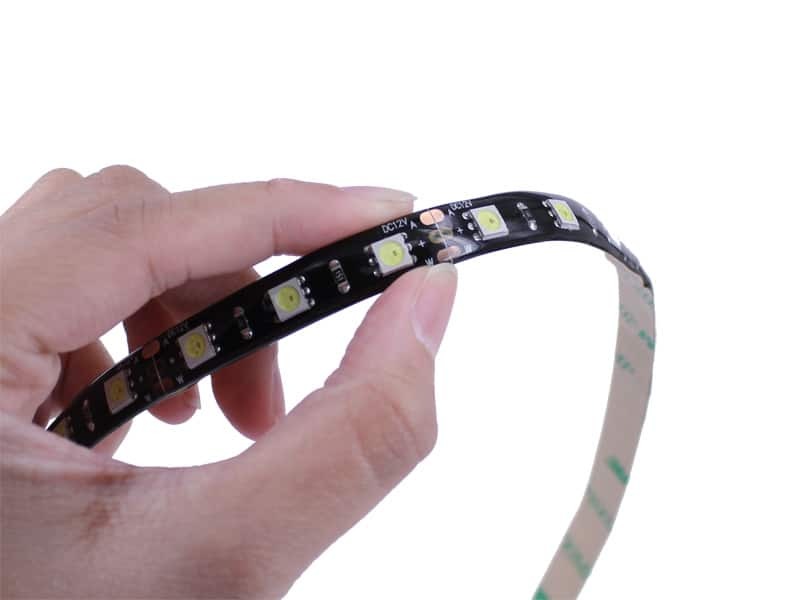 The all-black circuit board offers an elegant aesthetic, especially for installations where the strip may be directly visible. 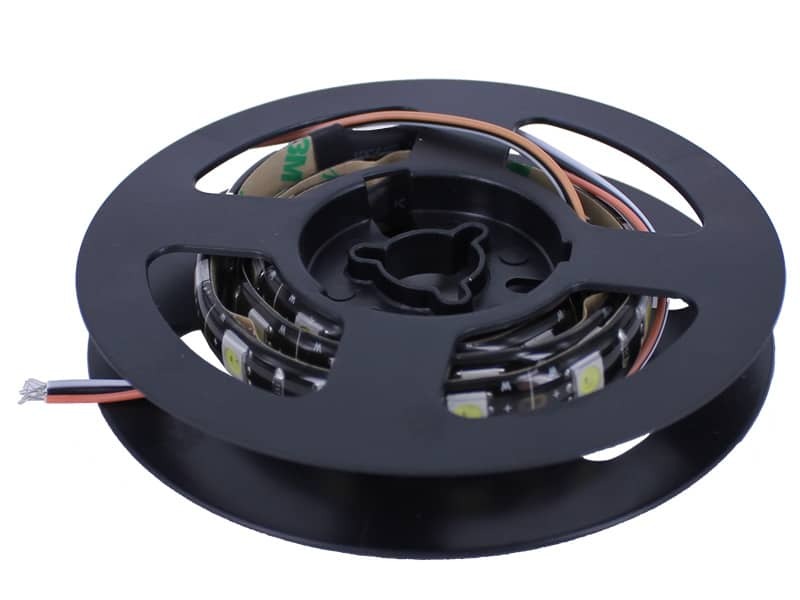 Want it delivered Monday, April 29? Order an in-stock product in the next 23 hours and 26 minutes, and choose One-Day Shipping at checkout. 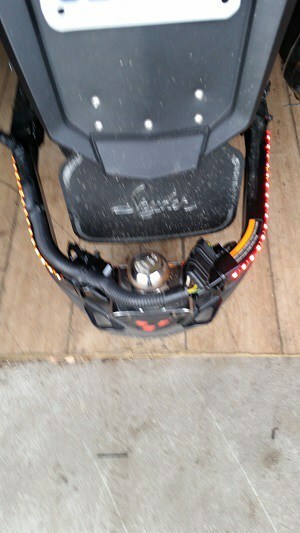 I just added the Amber & Red LED to the back of my Can Am Spyder for additional safety. 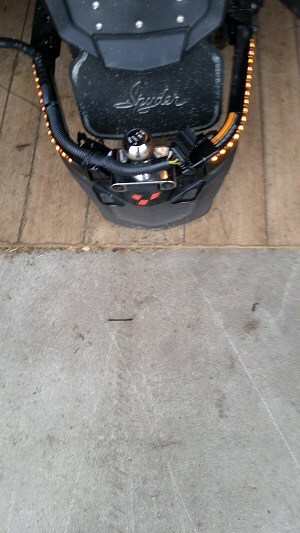 Keep in mind that Switchback LED Driver is a must. 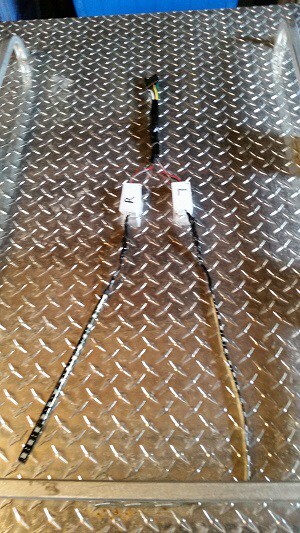 I tried it with out the Driver and got an Orange Glow when both leads are energized.